To promote the value of reading at Minet Junior School, we will be holding a Reading Competition entitled ‘Get Caught Reading’. The competition will run over the summer holiday and entries should be returned to school on the first two days back of the new academic year. 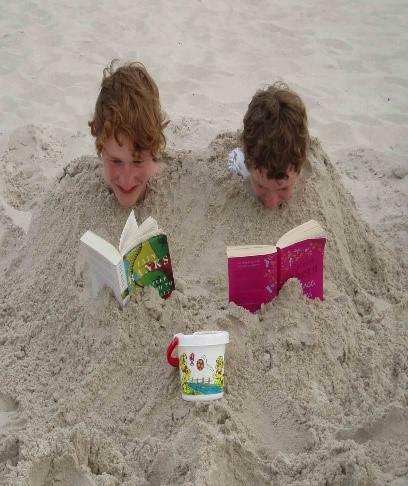 To enter the competition, children need to ‘Get Caught Reading’ in unusual locations during the summer. They will need to ask a family member or friend to take a photograph of them, ready to return to school. There will be a display showing the most unusual places our children have been reading and a prize will be given to the child who has been caught reading in the most unusual location. 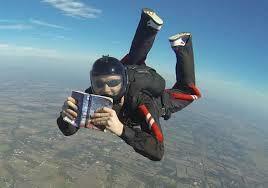 I am off on holiday soon so know that I will definitely be able to ‘Get Caught Reading’ on the beach! I wonder if anyone can find a stranger place. Good luck everyone! If you have any questions please do not hesitate to speak to me or your child’s class teacher.